The Queen’s speech set out the government’s agenda for the UK. Here’s what it means for you. LONDON – 21st June - Today, her Majesty the Queen delivered her speech at the Houses of Parliament, setting out a programme of reform for the next two years. 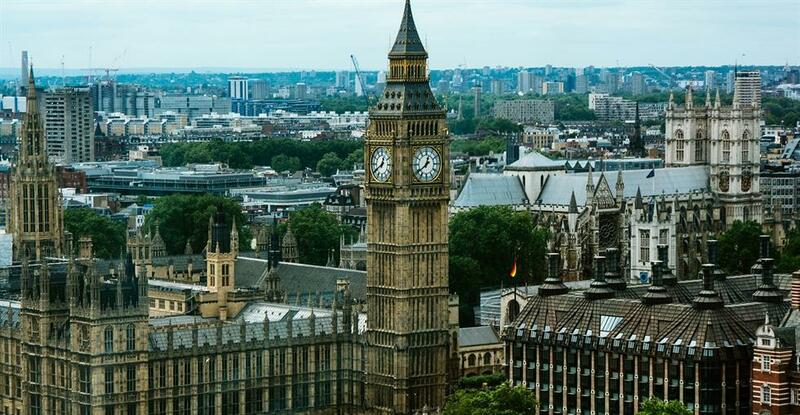 The Queen’s speech, which marks the State of Opening of Parliament and sets out the government’s agenda was heavily focused on the UK’s impending exit from the EU. Opening with the declaration that the “government’s priority is to secure the best possible deal as the country leaves the European Union,” it then continued to outline a total of 27 bills and draft bills, eight of which related to Brexit. The speech also saw several key manifesto plans either dropped or absent after the Conservatives lost their majority in the snap general election, including the triple lock on pensions, the so-called dementia tax, the free vote on fox hunting and axing free school meals. Donald Trump’s state visit was notably absent from the speech also.